An Associate is a Christian woman or man, married or single, young or old, who resonates with the Servants of Mary/Servite charism of compassion. An Associate has a desire to connect with the community to grow personally and spiritually to deepen her or his own expression of compassionate presence. How is community formed between Associates and Sisters? Both Sisters and Associates gather regularly to share their lives through spiritual, personal and social gatherings. Some Sisters and Associates work together in their ministries.  Becoming an Associate begins with establishing a relationship with the Servants of Mary/Servite Community. Through shared prayer, community, and ministry experiences, Associates come to more fully understand the charism and mission of the community. Associate membership is formalized after a period of discernment and prayer that typically lasts on to two years.